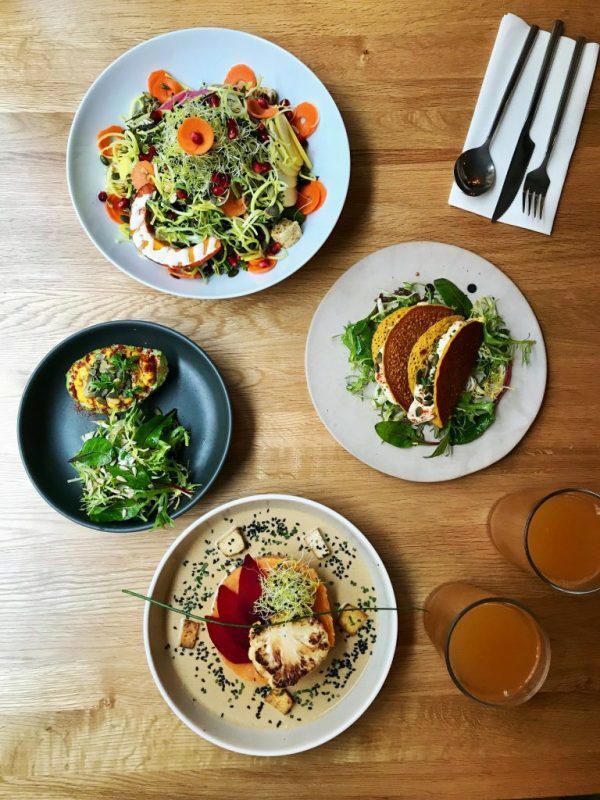 Founders Aleid Koopal & Kirsi Rautiainen started their vegan restaurant Mr. & Mrs. Watson back in 2017 and became a household name when it came to their innovating vegan dishes. 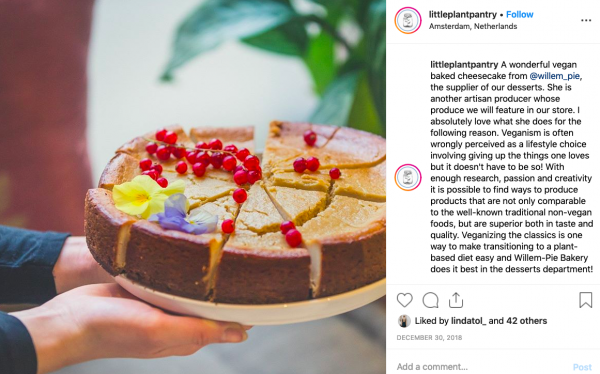 Their vegan cheese became the talk of vegan Amsterdam and we’re happy to announce that they are planning to open their own vegan cheese factory! 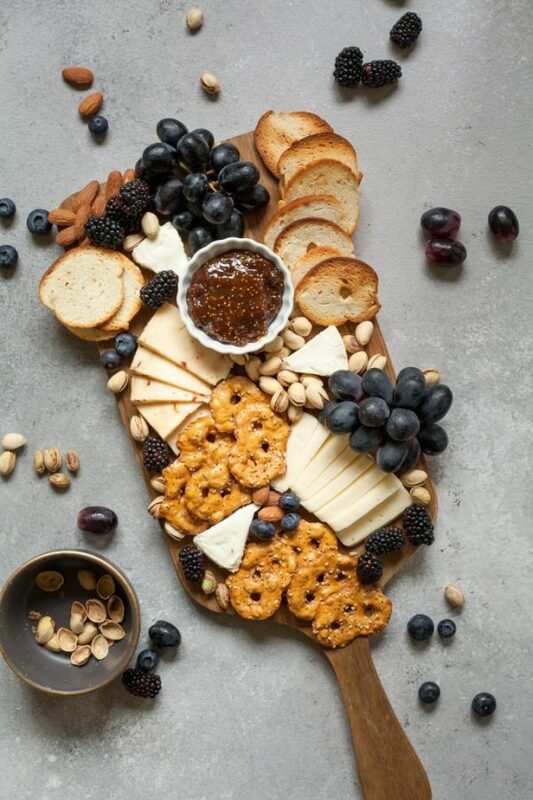 If you have never tasted vegan cheese, you should. Sometimes you cannot tell the difference! Who ever thinks vegan cheese is easy to prepare, has it wrong. It’s a long process and each cheese has a different flavour. 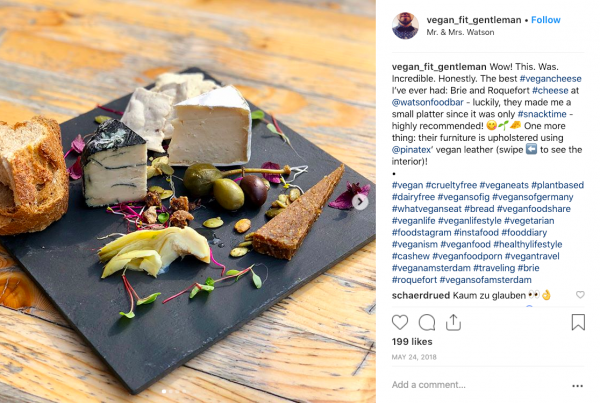 The vegan cheeses you can find on the menu at Mr. & Mrs. Watson are roquefort, Italian herbs with pistachio, smoked almond cream cheese, goat cheese made with cashew nuts, pepper jack cream cheese and vegan cheese fondue. “Right now we prepare all our cheese in the kitchen downstairs which takes up a lot of space because of the time the cheese has to age or cure” This is why Aleid & Kirsi are looking into a small cheese factory near Duivendrecht. This why they can upscale their cheese production and even sell it to stores outside the restaurant. The location has been picked but it will take a little bit to set everything up. We’re exited and the more cheese alternatives there are, the better for the environment! More vegan? 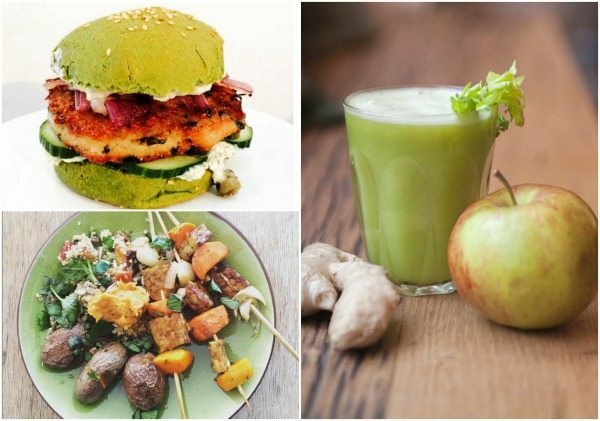 Check out the top 10 best vegan restaurants in Paris! 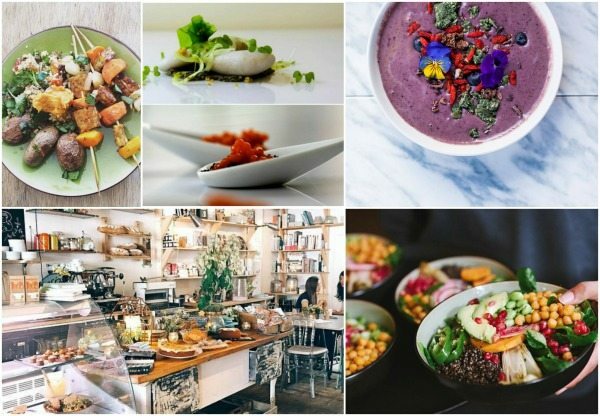 I have been getting several request from our followers and readers about where the best vegan spots in Amsterdam are. 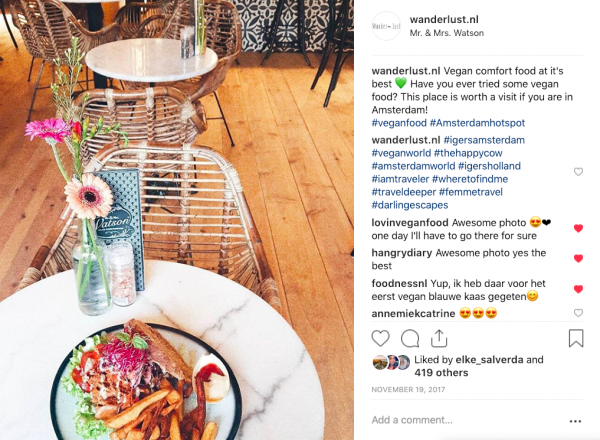 Yes, eating less animal products is becoming somewhat of a trend and Amsterdam is one of those cities that is quick to respond. More and more restaurants are giving you the vegan option. Just to be clear; A Vegan (or plant-based) diet means that you are not consuming any animal products like meat, fish, milk, eggs, cheese and yes, even honey. 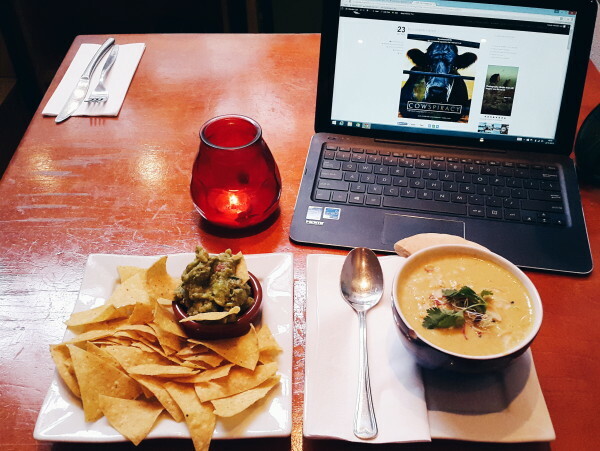 For the people who live a plant-based lifestyle, it’s not always easy to go out for dinner but Amsterdam is thankfully becoming more adapt to those who seek the vegan option. 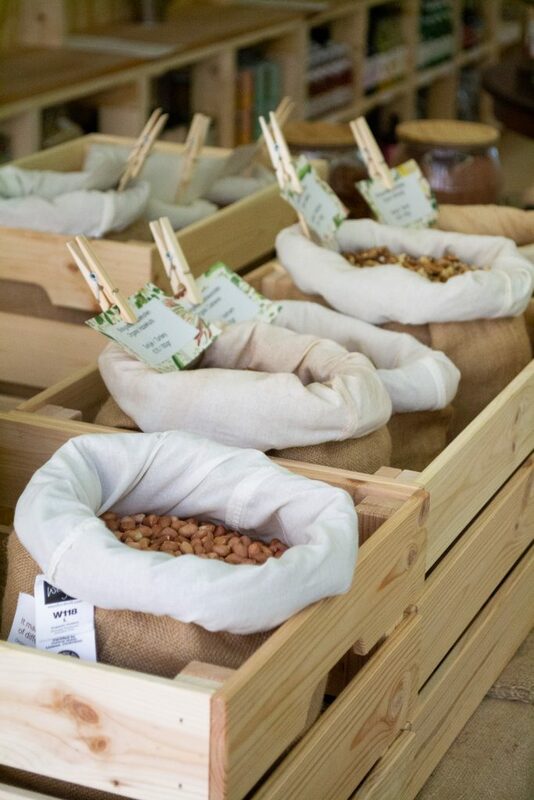 I recently worked with YAY and they catered at my Green Up Your Life event. Everybody was super enthusiastic about their delicious pumpkin tarts and vegan sushi. They are one of the best vegan spots in town. 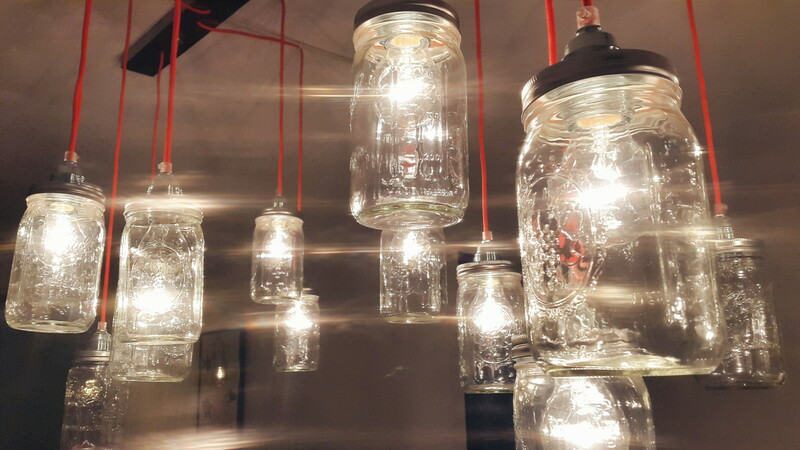 I’ve written a blogpost about them a few months back so for more info, check here. www.yayamsterdam.nl/en Unfortunately they have closed but they promised to be back at a new location. 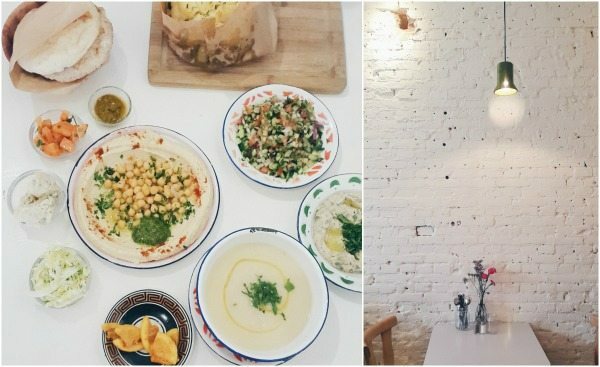 The name should give it away, they serve a whole lot of hummus! Although the also serve meat, they have a lot of vegetarian and vegan options. You can choose up to 5 different kinds of humus (I didn’t even know they existed!) You can share or go for the, somewhat special all day breakfast. Just ask them if they can make your meal vegan and they will accommodate you. Tip: order the roasted cauliflower! 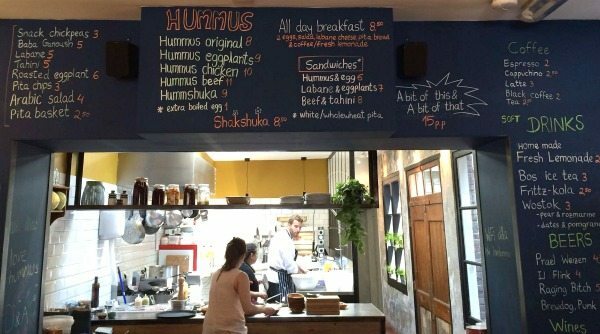 Hummus Bistro is open for breakfast, Brunch, Lunch and Dinner from Mon – Sun. I love this store and their location. It’s in the middle of Amsterdam and looks really cool from the outside. When I came round I had a tasty tempeh wrap and a coffee with coconut milk. Happy Elke. But besides their food and drinks, they sell different kinds of products like vegan cheese, wine, sauce, pizza and chocolate. I must admit that although this place has the full potential to be hip and happening, it still attracts a stereo type vegan-audience. And there is nothing wrong with that of course but I hope that a broader community will find out about this place so I can say to my friends; “Let’s have a coffee and Vegabond instead of Starbucks today!”. I recently discovered this vegan spot in Amsterdam-west near the Westerpark. Writer Lisa Steltenpool had her second book presentation here. They are open for lunch until 5.30 pm (closed on Monday & Tuesday) but every 3rd Thursday of the month they open for a special burger night including sweet potato fries and (plant-based) milkshakes! The’re also open on the 1st Thursday of the month and offer a set menu that changes every from time to time. This place is great for dinner! 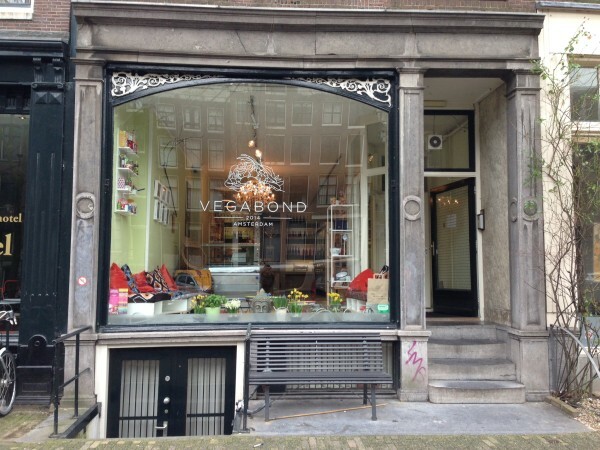 Situated in the “Utrechtse Straat”, it’s one of the oldest vegan friendly restaurants in Amsterdam. They don’t use any meat, fish or eggs in their meals but some dishes contain dairy products so check before you order. Try their daily soup option or one of their main meal salads or Indian dishes. The music might be something to get used to as they play mantra music sometimes. (the same tune over and over again) They have a nice seating area at the window where you sit on cushions and can enjoy the view of people walking past. The owner is a young woman called Maartje. 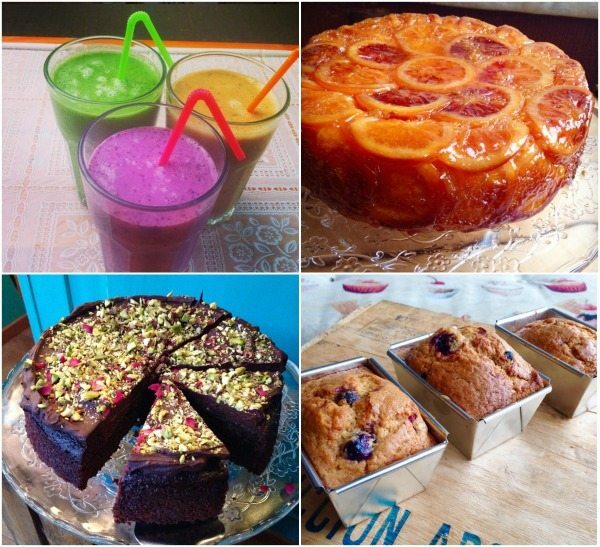 She’s a qualified vegan chef who is even better in baking cakes! Wow, this is kind of amazing. 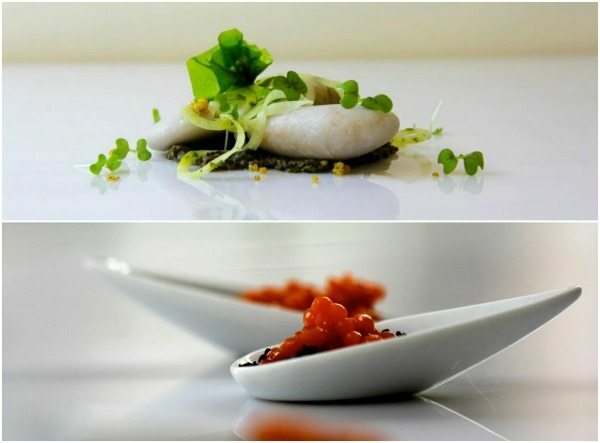 This is a restaurant where food is treated as a form of art and let’s be honest, it totally is! They only use vegetables and fruits but with a twist. 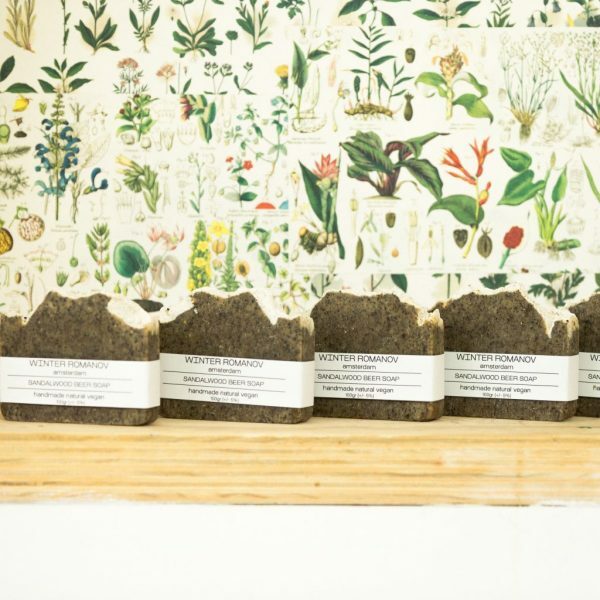 They focus on animal welfare, organic farming, fair trade and personal health. Take look at their impressive cocktail and drink list, it’s really good. 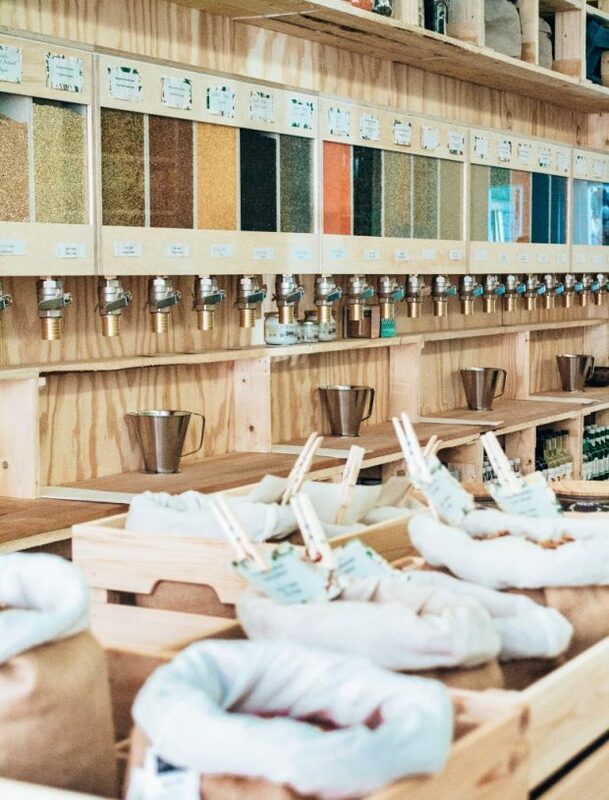 You can cook yourself in the workshops they offer and get tasty inspirations. Another nice touch is that at the end of your meal, you can decide what would like to pay for it! They are open for food on Mon, Thu, Fri and Sat from 7pm to 11pm. 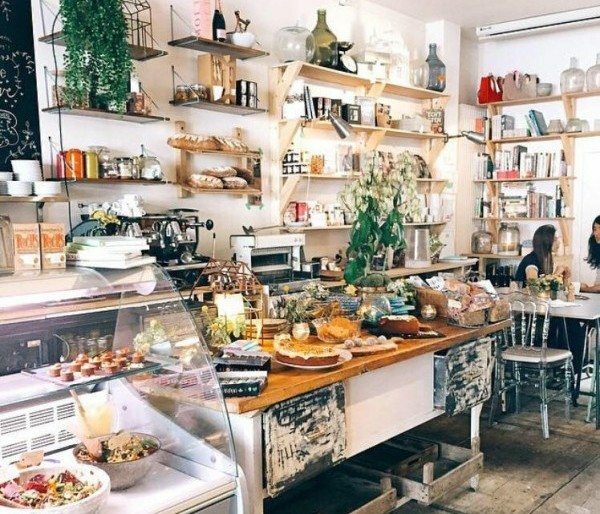 They treat food as an art in this vegan spot. A menu full of vegetarian and vegan dishes! 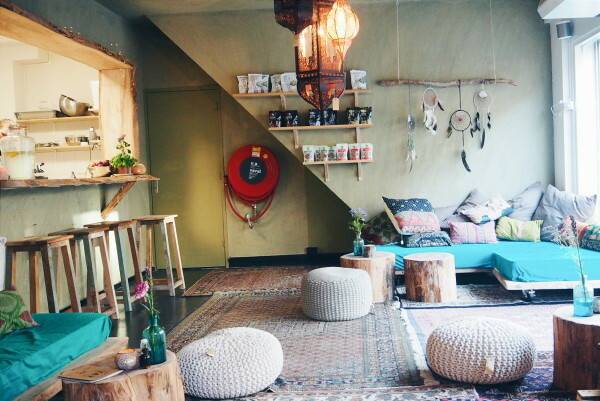 Located in east-Amsterdam, this breakfast & lunchroom is great for chilling out. Besides the nice coffee, they also serve the infamous Dutch Weedburger! 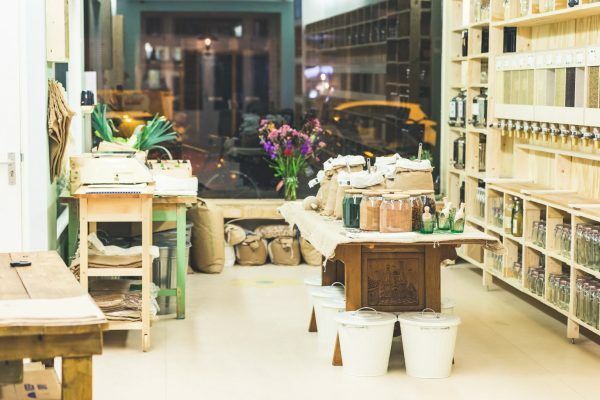 Workshops are hot right now and Beter & Leuk offers a vegan sushi workshop and a vegan brunch workshop. You can also buy jewelry, clothes and healthy food items. Sounds like a great place right?! 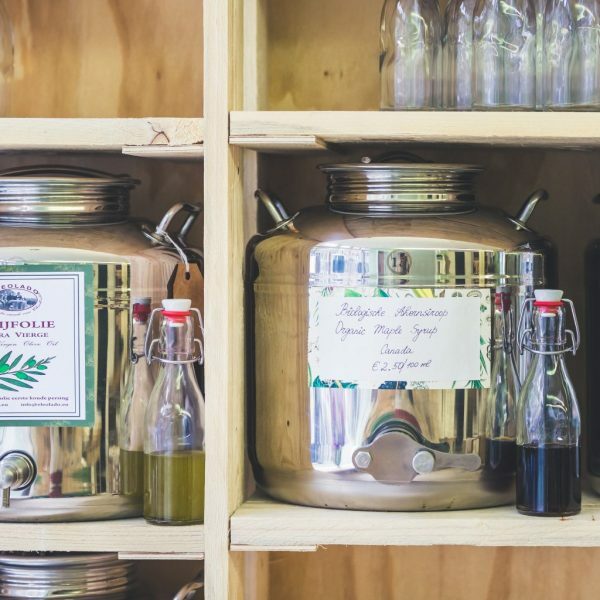 Pure, honest, nutritious vegetarian and vegan foods at Lavinia Goodfood. It’s a great looking spot in Amsterdam that’s been around since the beginning of 2014. 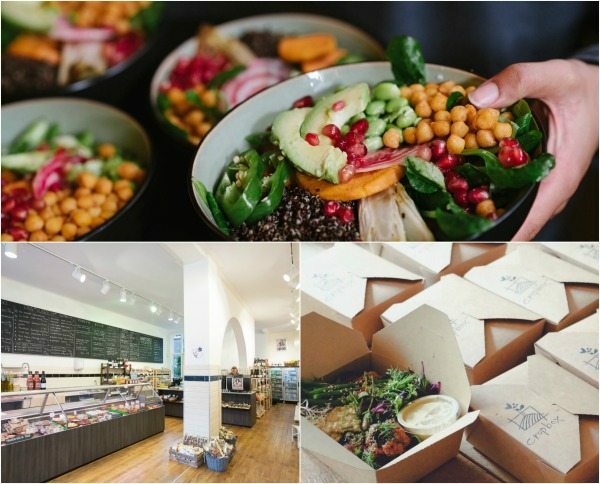 Lavinia has a deli where you can choose your daily freshly prepared dishes from. Take away or enjoy this nice place for a few hours. Vegan pizza galore! They have just opened their doors and you can bet that these vegan pizza’s are just as good as the real deal. They are also glutenfree so no worries what so ever! More vegan hotspots will be opening such as a Vegan Junk Food Bar and the Dutch Weed Burger Shop. Go with the Glow, not a hotspot but a monthly vegan brunch hosted my the beautiful sisters Machinè. More info here. I interviewed Isabella before Metro and Vogue online found out about her vegan lifestyle. (yes, yes) Read the interview here. SNCKBR, not fully vegan or even vegetarian but they do offer the option! Bonus: they serve vegan ice-cream from Professor Grunschanbel! Article. Enough choices I would say! I’ve got 99 problems and protein ain’t one! Did I miss a vegan hotspot you think should be in the list? Comment below!